The Actors House Kids is a weekly group acting class full of fun, playing, exploring, working together and confidence building all through enjoyable, challenging and engaging acting exercises. 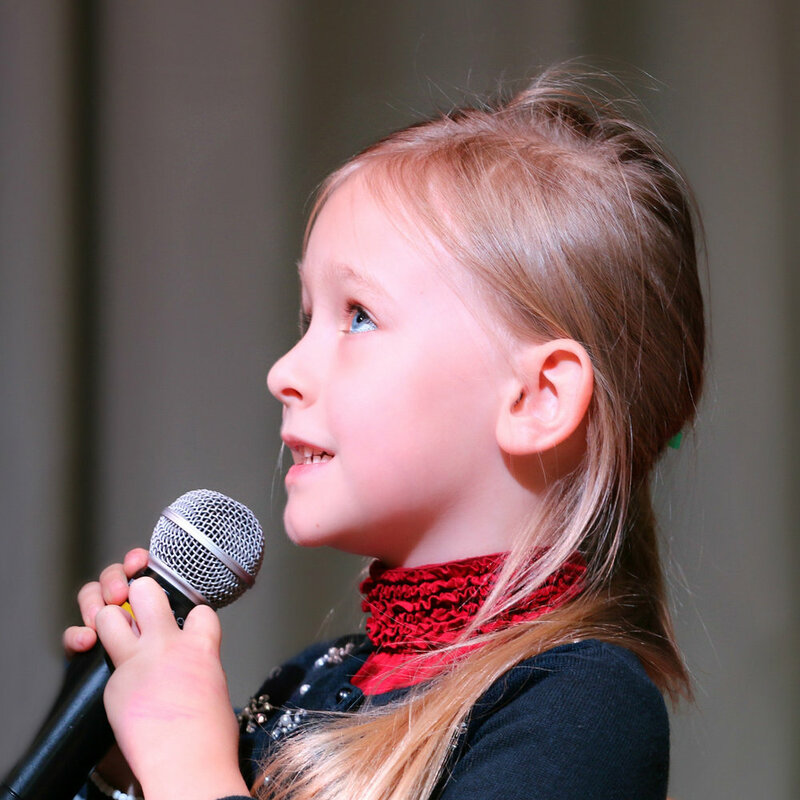 The skills and confidence the children can learn in class will not only allow them to develop as an actor but can be applied to many things in their lives, for example working with others, public speaking, listening skills and making new friends. They will have the opportunity at the end of the term to show their work and experience performing to an audience.